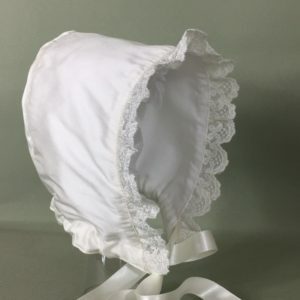 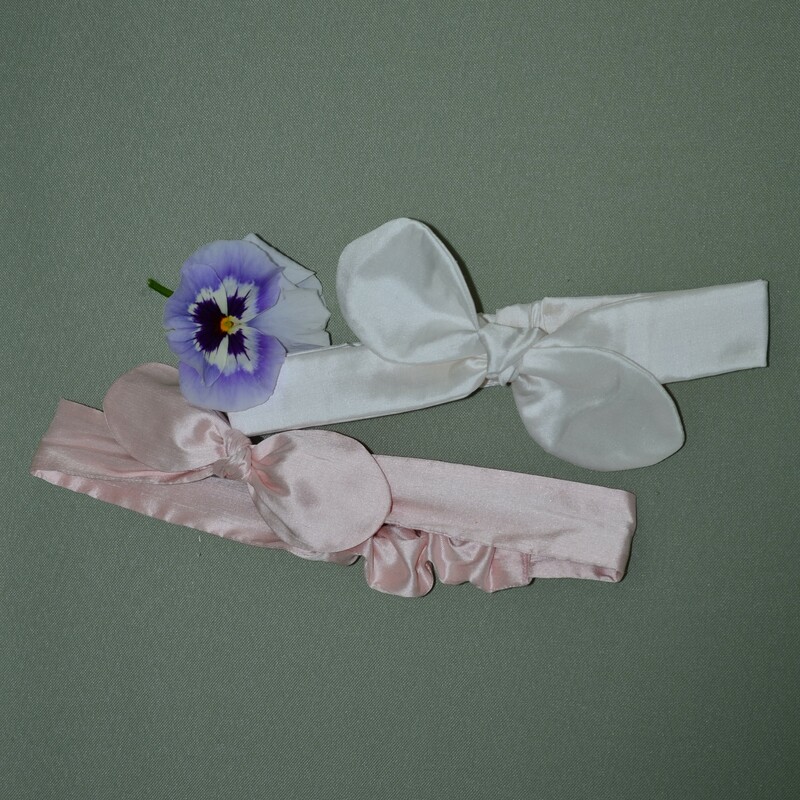 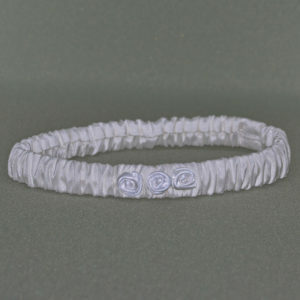 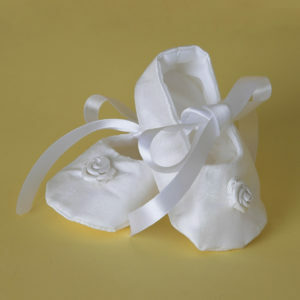 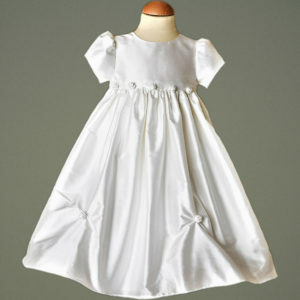 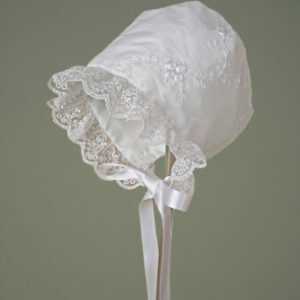 To compliment our Christening Dresses we have created a range of ‘Christening Headbands’. 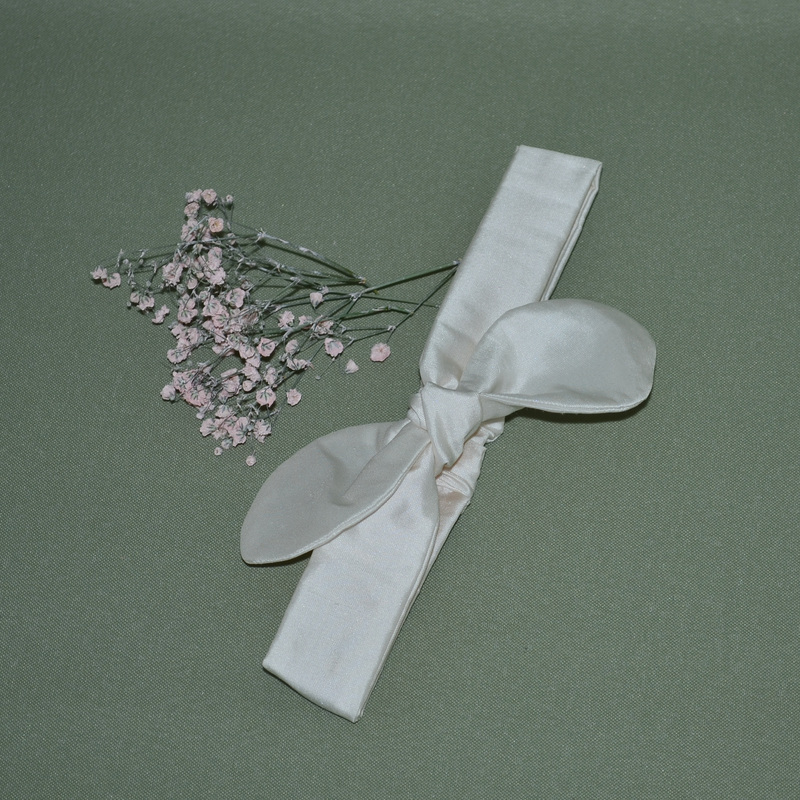 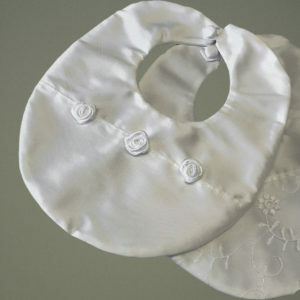 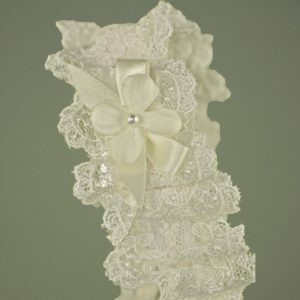 Our ‘Chloe’ Christening Headband is handmade using ivory, Pink or Antique White Dupioni Silk. 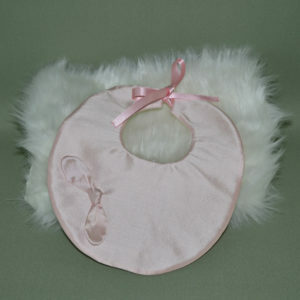 It is elasticated to ensure comfort on your baby’s delicate skin.